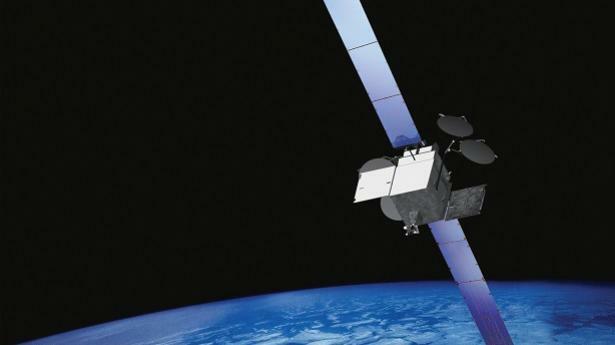 Saft, the world’s designer and manufacturer of high technology batteries for industry, has been awarded a multi-million dollar contract from Boeing to build Li-ion batteries for the new SES-9 satellite. The project kicked off in January 2013, with delivery scheduled for December 2013. The order is the sixth contract under Saft’s long-term agreement signed with Boeing in 2009 to produce Li-ion GEO satellite batteries. The SES-9 satellite, to be built for SES-SA on Boeing’s 702HP platform, will be designed to operate for 15 years in geosynchronous orbit. The new deployment will expand direct-to-home broadcasting and other communications services in Northeast Asia, South Asia and Indonesia, while also serving maritime communications in the Indian Ocean. The SES-9 will carry a 12.7 kW payload and 57 high-power Ku-band transponders, equivalent to 81 36-MHz transponders. Saft’s high-energy Li-ion battery packs will supply the satellite with 12.7 kW of power for its 15-year life. The four battery packs on board, which are comprised of VES 140S cells, will power the satellite during the two 45-day eclipse seasons each year while in orbit. For Saft, this order represents another important increase in the production of satellite batteries and adds to Saft’s market share in the satellite industry. More than 70 satellites currently in orbit today rely on Saft Li-ion batteries which have logged over 1,000 kwH in space. The VES 140S is a qualified space cell employed in Boeing 702 satellite programs including Intelsat, Inmarsat, SkyTerra, MEXSAT,ABS/SatMex, and other US Government satellite programs. The cells and the modules have proven heritage in space, offering long life and reliable performance. SES operates a fleet of 52 geostationary satellites. The company provides communications services to broadcasters, content and Internet service providers, mobile and fixed network operators, worldwide corporate interests and governmental organizations.